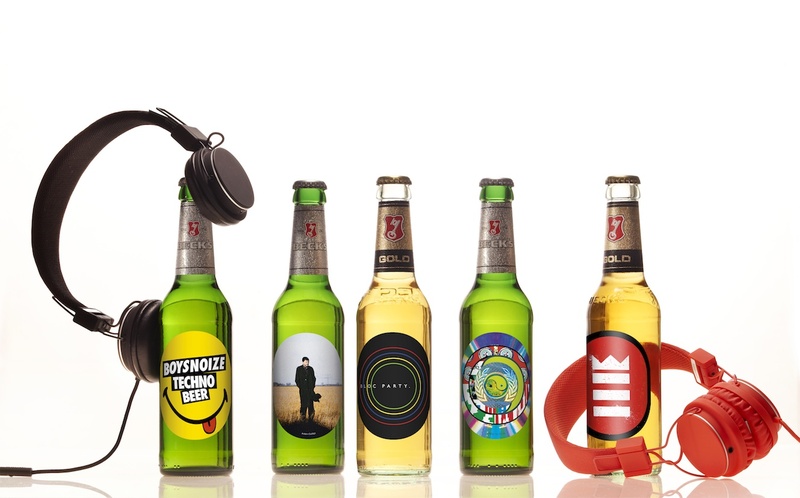 Five international artists and musicians present their creative ideas on a unique new screen: the Beck's label. 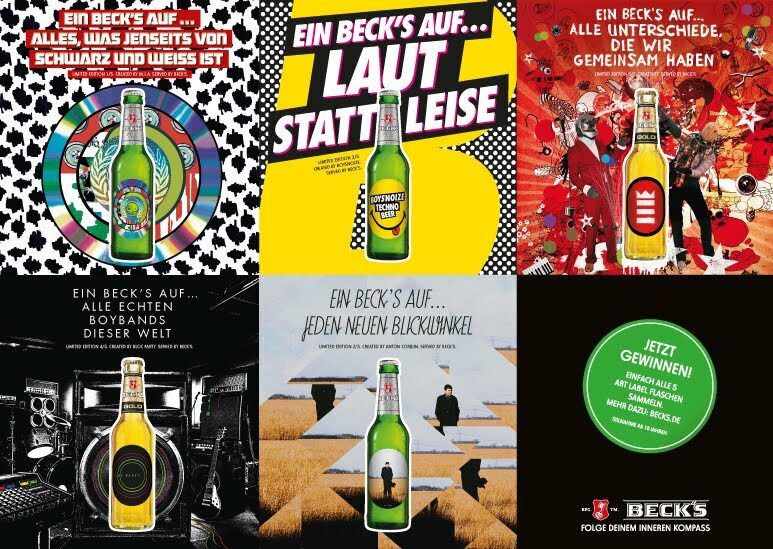 M.I.A., Bloc Party, Seeed, Boys Noize & Paul Snowden and Anton Corbijn created a very special statement for the evolvement of art and designed labels for the first German Beck's Art Label Edition. 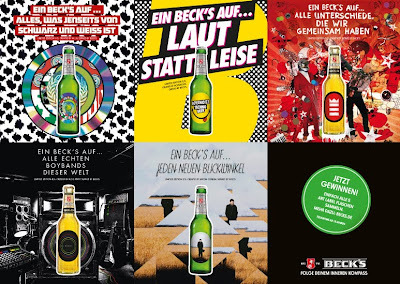 In the UK the Beck's Art Label Edition has already been established for 25 years with collaborations with artists like Damien Hirst, Andy Warhol, Yoko Ono and Jeff Koons and with the German edition Beck's continues this tradition of giving an artistic stage to independent thinking.